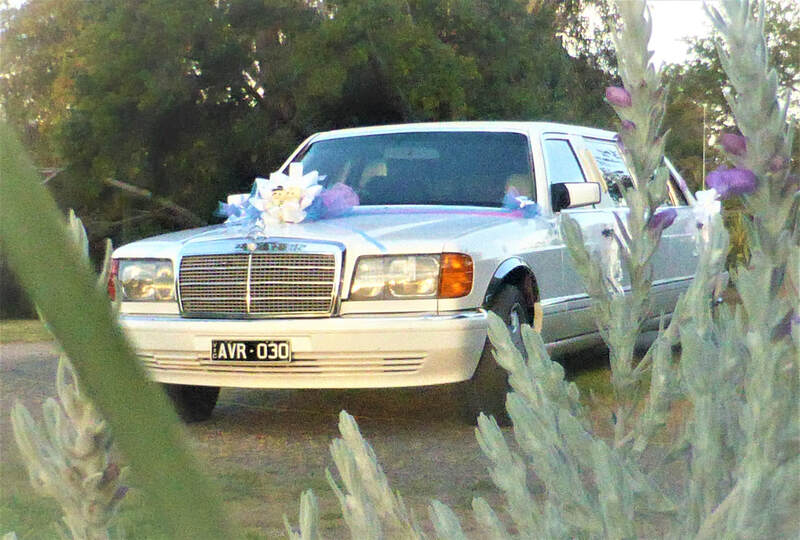 ​.......This Limo service is affordable, high quality, personable and caring! 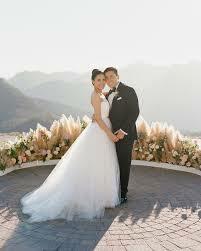 I would recommend this to every bride and anyone else for that matter! Thank you!" ​Its far more affordable than you think. As a boutique limousine service you can trust we are dedicated to bringing the very best to every step of your experience. 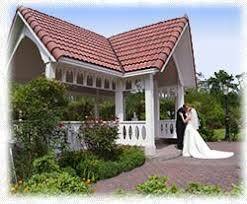 *Complimentary Bottle of bubbly and Mineral water supplied. *Full service remote control stereo and choice of music. From Langley, Victoria to anywhere in Vic, southern NSW & SE South Australia. $129 First hour plus $0.75/km from Langley Depot. 1. 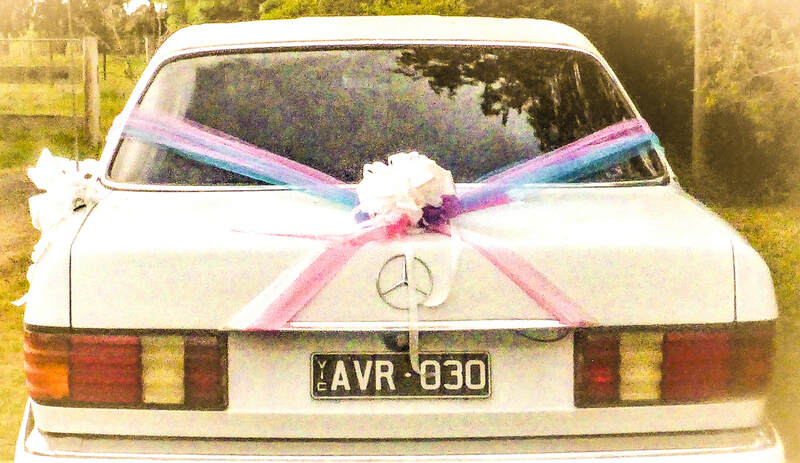 COLOR COORDINATED CAR DECORATION - add some extra glamour and make a spectacular statement. 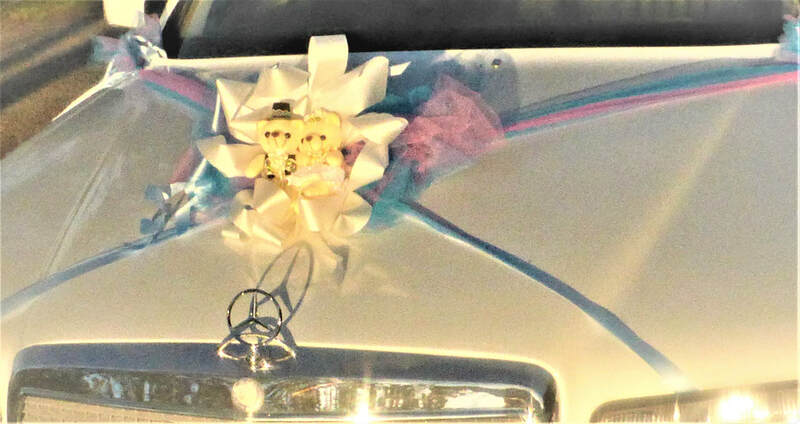 The stunning limousine will be adorned in an exquisite arrangement matching your selected colors or those of your bridal party -or stay true to wedding white or ivory with a magnificent splendour of bows and ribbons transforming your limousine. 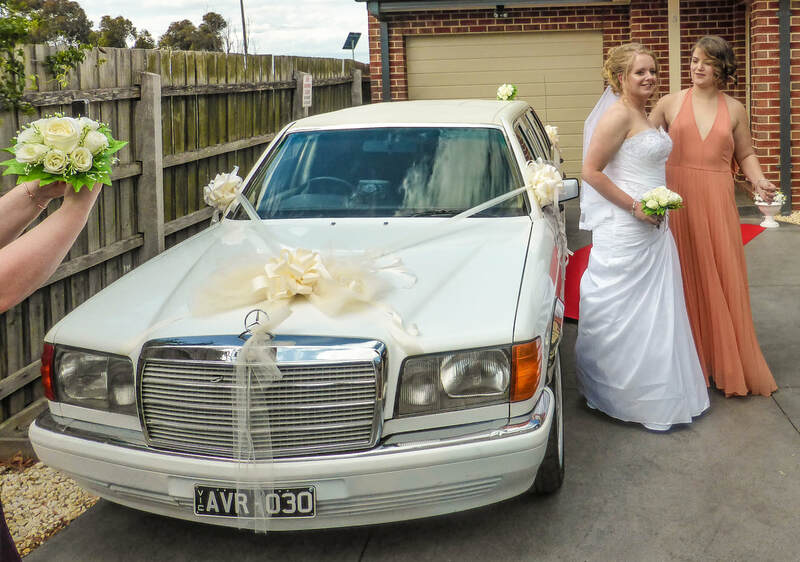 Choose your own colors and options to transform your limousine to part of your bridal party. Choose from bows, teddys, choose more or less according to your taste, choose your colors. Short notice After hours If we can help we will!